Since 1991 I have been teaching QuickBooks and Quicken to individuals, small groups and college CPE classes. Prior to that I held various controller and accounting positions for both large corporations and small businesses. In 1998 I founded the Philadelphia Area QuickBooks User's Group, sponsored by PNC Bank, Paychex, McBee and the Wharton School SBDC. 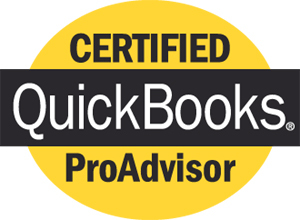 Since the program began in 1999, I have been an Intuit Certified QuickBooks Professional Advisor. 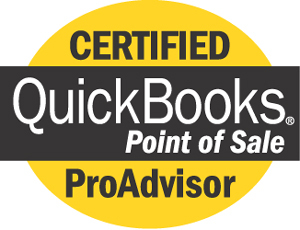 I also certified in QuickBooks Point of Sale. In the past I have also been certified as an Oracle Small Business Consultant and a certified member of The Sleeter Group. I am a member of the Intuit Developers Network, seeking integrated 3rd party solutions to QuickBooks to save her customers time and money. There are over 1000 solutions such as manufacturing, inventory management and timeclocks that knit seamlessly into QuickBooks. One of my first jobs was a buyer's assistant for a group of boutiques. The job was manually tracking open to buy, seasonal budgets, inventory and sales. What I wouldn't have given for the tools available today back then! For decades my husband and I have been investing in Center City Philadelphia by renovating circa 1831-1860 houses and managing them as single family historic rehab rental properties.